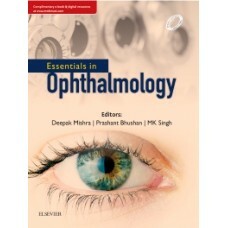 Essentials of OphthalmologySeventh Edition, 2019..
2014 BMA Medical Book Awards Highly Commended in Surgical specialties category! 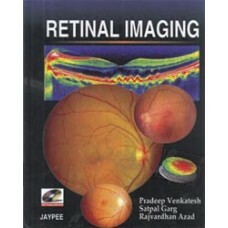 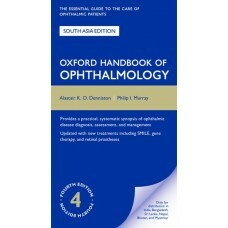 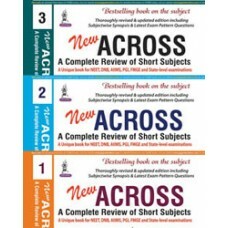 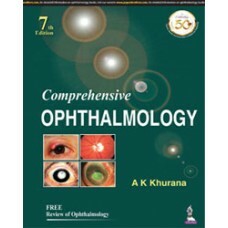 Get the quick ans..
DescriptionA trusted textbook for undergraduate students for more than 100 years, which also caters ..
Self Assessment and Review of Ophthalmology..
Ophthalmology 5th Edition International edition,Myron Yanoff Jay Duker..
Oxford Handbook of Ophthalmology,Alastair K. O. Denniston and Philip I. Murray.. 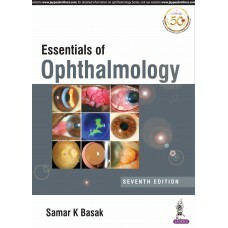 The Wills Eye Manual, 7/e,Nika Bagheri..